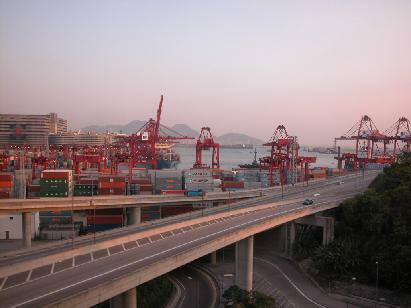 Where cargoes are loaded and unloaded within very short period of time, receiving ships and leave the same day when loaded. 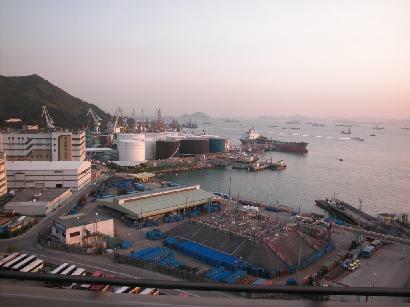 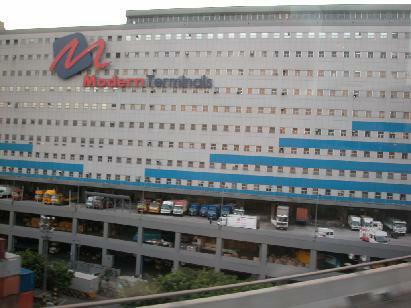 These port is located at the edge of the Hong Kong Ocean in Kwai Chung. 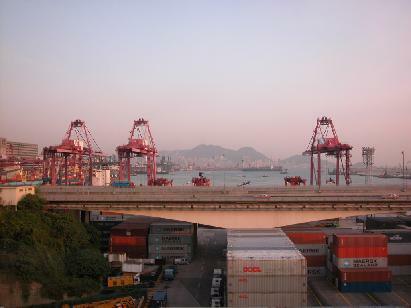 Cranes are used here to load and unload containers on ships.